Set off on an adventure of a lifetime. We have a remarkable home that’s just waiting for you to explore! It’s hard to believe that you’re only an hour away from the Gold Coast. 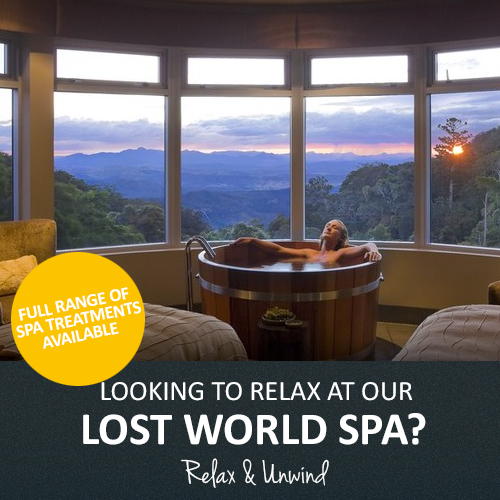 O’Reilly’s is a Gold Coast Hinterland Rainforest Retreat and has welcomed travellers from around the world for over 92 years to escape, experience and connect with nature, family and friends. 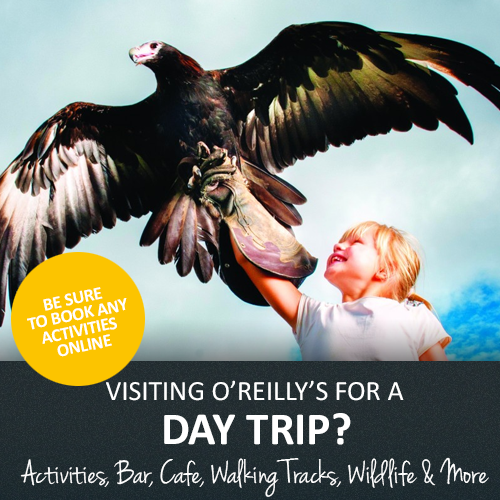 If you are looking for things to do on the Gold Coast, consider visiting O’Reilly’s Rainforest Retreat. animal shows and the famed Tree Top Walk. 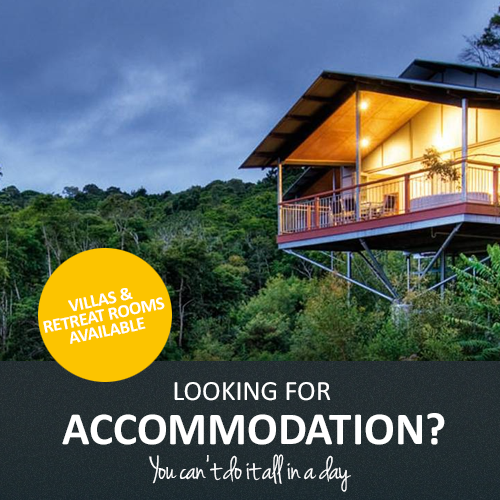 Plus, test your skills on an off road two-wheeled Segway tour through creek crossings to Morans Falls, followed by blissing out in the Lost World Day Spa – equipped with a sublime couples suite and 25-metre wet edge infinity lap pool with a separate children’s area. Order ahead a packed lunch or picnic hamper to set off to one of 500 world-class waterfalls accessible via 160-kilometres of nature trails. 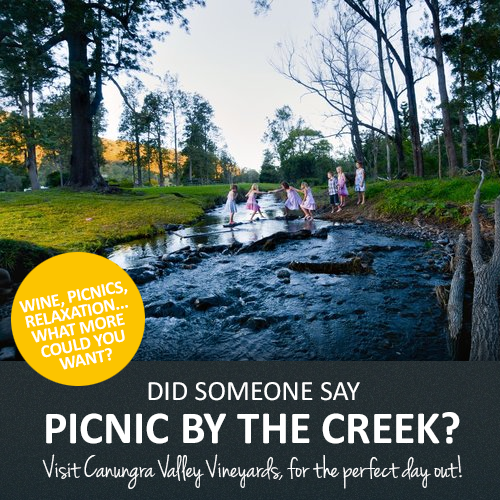 After working up an appetite outdoors, dine on homemade pizzas in the casual Rainforest Bar or opt for a gourmet a la carte meal in the dining room including matching wines from nearby O’Reilly’s Canungra Valley Vineyards. 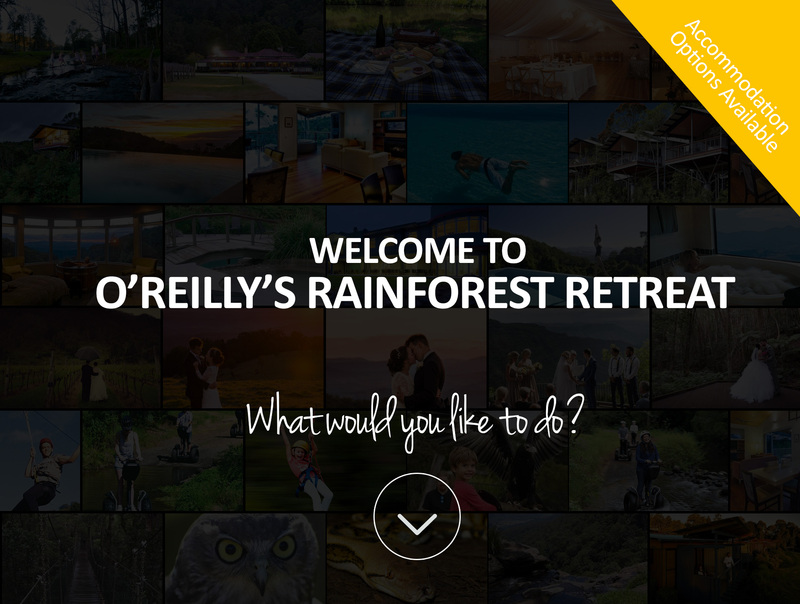 See what others have been up to at O’Reilly’s Rainforest Retreat and O’Reilly’s Canungra Valley Vineyards on the Gold Coast in Queensland, Australia.